Probability is the mathematical term for the likelihood that something will occur, such as drawing an ace from a deck of cards or picking a green piece of candy from a bag of assorted colors. You use probability in daily life to make decisions when you don't know for sure what the outcome will be. Most of the time, you won't perform actual probability problems, but you'll use subjective probability to make judgment calls and determine the best course of action. Nearly every day you use probability to plan around the weather. Meteorologists can't predict exactly what the weather will be, so they use tools and instruments to determine the likelihood that it will rain, snow or hail. For example, if there's a 60-percent chance of rain, then the weather conditions are such that 60 out of 100 days with similar conditions, it has rained. You may decide to wear closed-toed shoes rather than sandals or take an umbrella to work. Meteorologists also examine historical data bases to guesstimate high and low temperatures and probable weather patterns for that day or week. 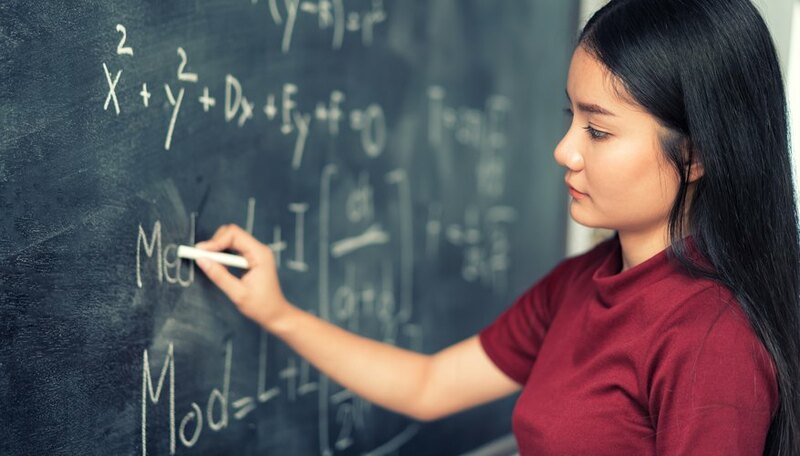 Probability plays an important role in analyzing insurance policies to determine which plans are best for you or your family and what deductible amounts you need. For example, when choosing a car insurance policy, you use probability to determine how likely it is that you'll need to file a claim. For example, if 12 out of every 100 drivers -- or 12 percent of drivers -- in your community have hit a deer over the past year, you'll likely want to consider comprehensive -- not just liability -- insurance on your car. You might also consider a lower deductible if average car repairs after a deer-related incident run $2,800 and you don't have out-of-pocket funds to cover those expenses. 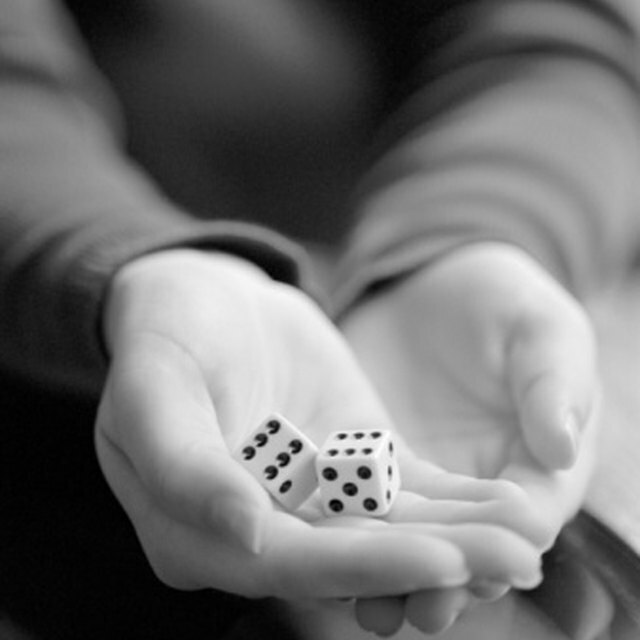 You use probability when you play board, card or video games that involve luck or chance. You must weigh the odds of getting the cards you need in poker or the secret weapons you need in a video game. The likelihood of getting those cards or tokens will determine how much risk you're willing to take. For example, the odds are 46.3-to-1 that you'll get three of a kind in your poker hand -- approximately a 2-percent chance -- according to Wolfram Math World. But, the odds are approximately 1.4-to-1 or about 42 percent that you'll get one pair. Probability helps you assess what's at stake and determine how you want to play the game. Tucker, Kristine. "Examples of Real Life Probability." Sciencing, https://sciencing.com/examples-of-real-life-probability-12746354.html. 13 November 2018.